I’m one of those really annoying people who likes to go to the cinema and actually watch a film. Unfortunately, a seemingly disproportionate percentage of the Birmingham movie-going population haven’t quite grasped the concept. It’s the little things in life that often provide me with the most amount of happiness. 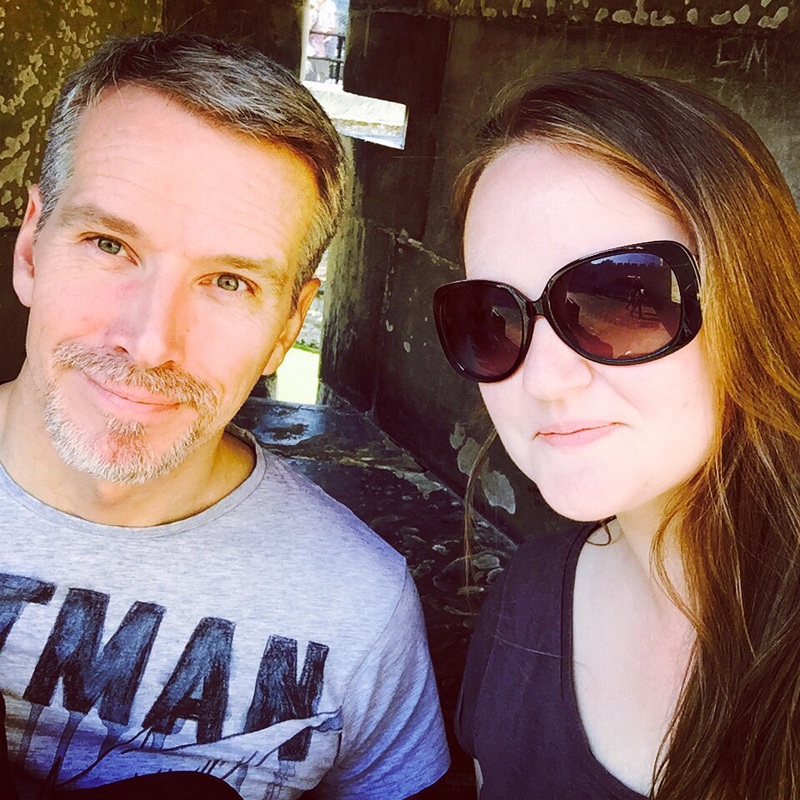 We all have our guilty pleasures, and I try to indulge in them as often as I possibly can… Here are some of my favourites! 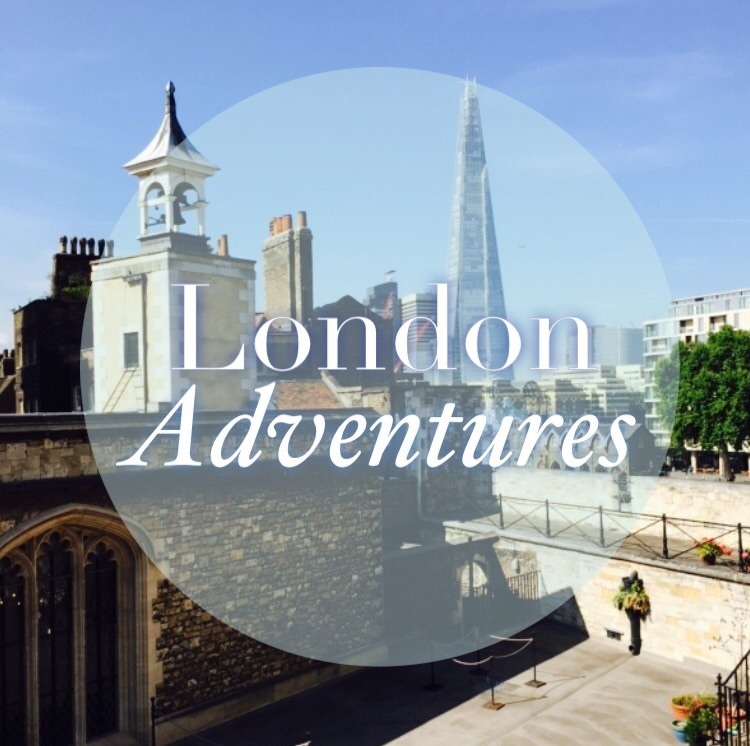 Last Saturday I was attending the Annual Bloggers Bash, so we decided to make a little mini break out of it. We booked a room at the Premier Inn near Euston Station for Friday night and got a ridiculously early train so we would have the entire day to wander around. 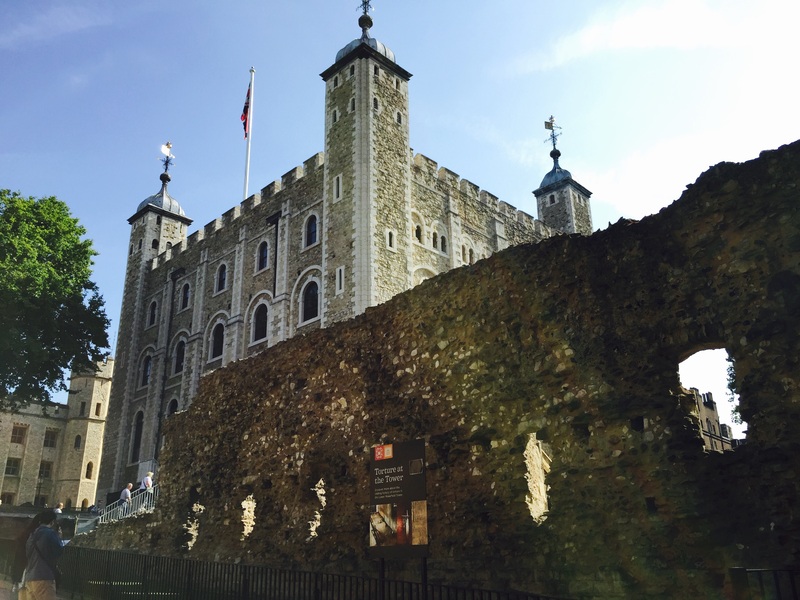 After leaving our bags at the hotel, we arrived at the Tower of London in time for opening, and it was already packed – it seemed like half of the U.S. had the same idea as us that day. 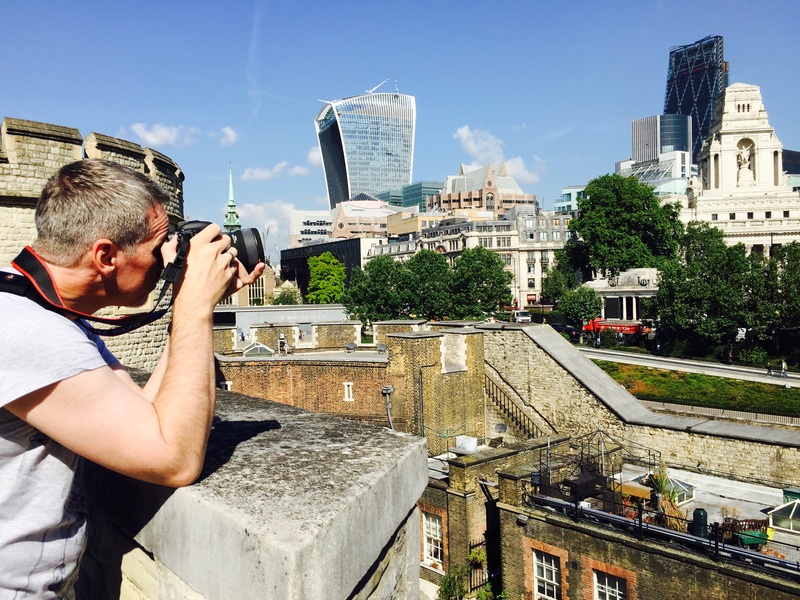 We spent the morning exploring the buildings in the glorious weather, looking at The Crown Jewels and the views of the city and being amused at the tourists making victory signs as they had their photographs taken in the red phone boxes. Their fascination with them always makes me smile – the British use them for urinating in and for advertising pornographic services. As is always the case, there was building work going on to maintain the architecture, so some of my photographs are blighted by scaffolding and cabins. Afterwards, we went to the food section at Harrods to treat ourselves to a few things for a lunchtime picnic and then ate it in Leicester Square while we watched the street performers. We enquired about discounted tickets for a show, and after discovering that they were a little out of our price range we decided to book tickets at the Odeon to watch the new Mission Impossible film that evening. Granted, we could have seen it when we went home, but this particular cinema is where they host the premier screenings of new films and hundreds to celebrities have been there, so it was something else I could tick off my tourist list. We went back to the hotel, checked in and promptly fell asleep for a few hours, both being shattered from being awake since 5.00am. That evening, we went to the cinema and were promptly surprised by just how big the screen was, and the fact that it looked just like a theatre. The film was great – one of the best of the five, and aside from a silly woman sitting next to me who laughed all the way through it even in the parts that weren’t supposed to be funny, I had a great time. Congratulations! You have won a prize – please take this to one of our staff to claim it. Our prize from the cinema – bonus! We weren’t sure whether it was a prank, but we took it to the manager in the foyer. I half expected him to laugh at me and tell me someone had put it there for a joke, but I was pleasantly surprised when he smiled and asked us to follow him to a little cupboard near the entrance. 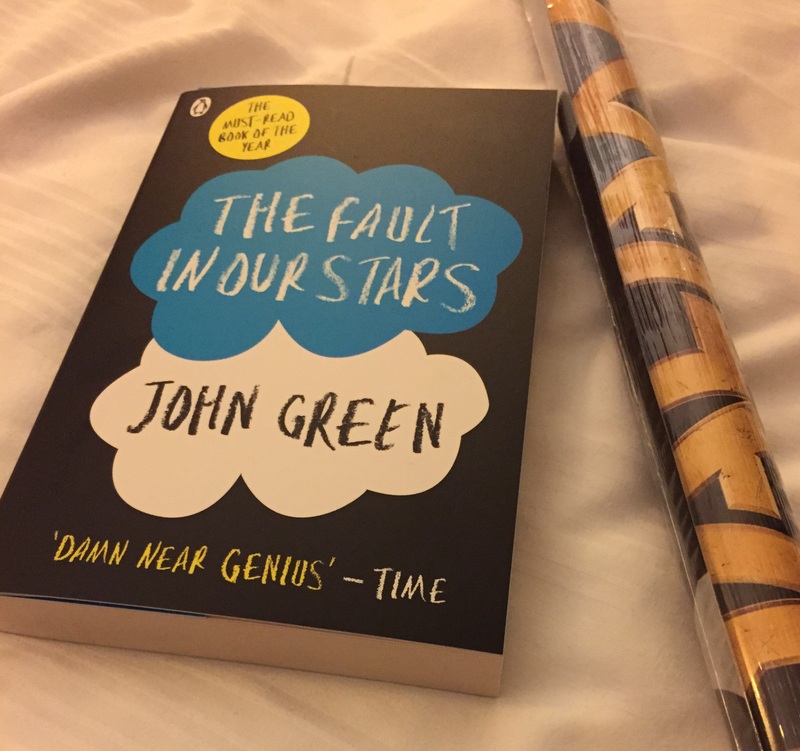 Our prize was a Guardians of the Galaxy poster and a copy of John Green’s The Fault in Our Stars. It was completely random, and looked a little awkward carrying it back on the Tube afterwards, but I was delighted – I had wanted to purchase the book anyway, and let’s face it, it’s always nice to get free stuff! I love the fact that we have little adventures together. I can’t wait to see what Barcelona has to offer in September! What about you guys? Have you visited anywhere recently? The casting of the villain in Hollywood movies has often had political motivation. During the Cold War the bad guys were frequently communists and sported Russian accents, after 9/11 they became terrorists from the Middle East. However, there has always been a tendency to cast British, or rather, English actors in the role of the cold, calculating, evil genius, often to counteract the all American hero. The stereotype doesn’t exist with us Brits as a race, it’s all about the perception of the English accent and the assumption that our dialect resembles that of the Royal Family. This is known as ‘Received Pronunciation’, or RP, and can be defined as ‘the speech of educated people living in London and the south-east of England,’ often creating an air of imperialism, from a time when the British almost ruled the world. There seems to be an unwillingness from Hollywood to cast their own in the role of the bad guy. The lead character almost always has to be seen as perfect and embodies the characteristics of the stereotypical hero. In Robin Hood: Prince of Thieves, Alan Rickman’s superb portrayal of The Sheriff of Nottingham was evil, vicious and ruthless. The hero? Kevin Costner, with his heavy American accent. In the Lion King, Mufasa and Scar are supposed to be brothers. Mufasa, the ‘good guy’, is American, voiced by legendary actor James Earl Jones. Scar, the ‘villain’ is English, voiced by Jeremy Irons. In The Avengers, a whole plethora of fantastic American and Australian actors play the lead roles, battling to save the world from the evil Loki, played by English actor, Tom Hiddleston. Perhaps the most quintessential bad guy of them all was Sir Christopher Lee, who sadly passed away a few days ago, with the news of his death announced today. 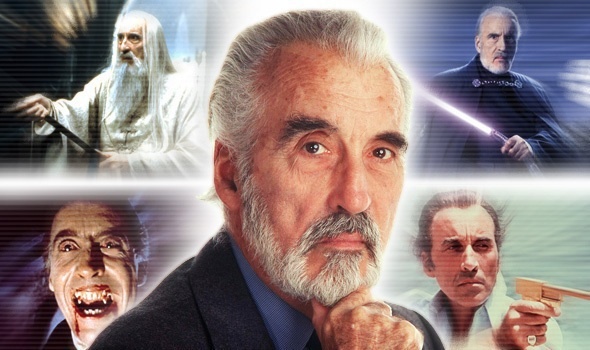 From his earlier Hammer roles as Dracula and Rasputin, and Scaramanga in ‘The Man With The Golden Gun,’ to his more recent portrayals of Saruman in ‘The Lord Of The Rings’ and ‘The Hobbit’ films and Count Dooku in ‘Star Wars’ episodes II and III, Lee’s ability to demonstrate evil on-screen was unsurpassed. At the age of 93, with his imposing frame and that instantly recognisable baritone voice, Lee was a true cinematic legend. Of all the English baddies, he was the greatest. 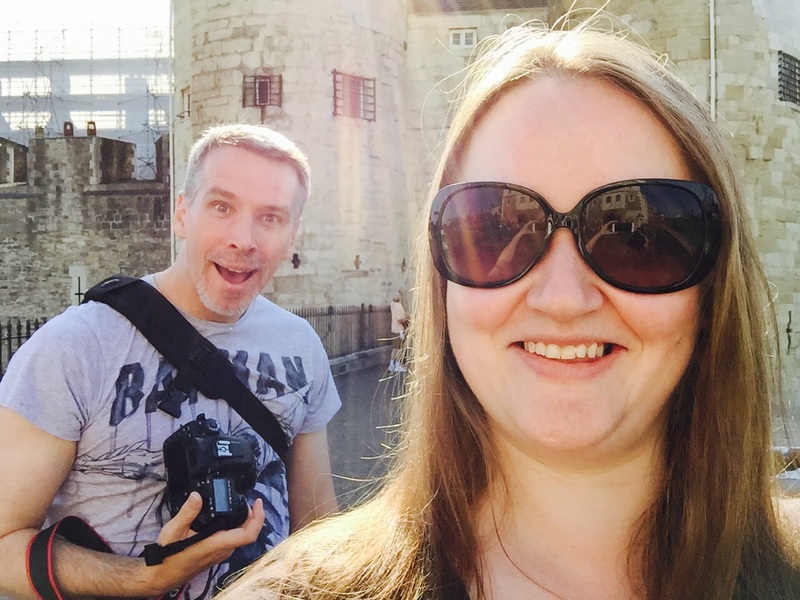 Are you looking to boost your blog? 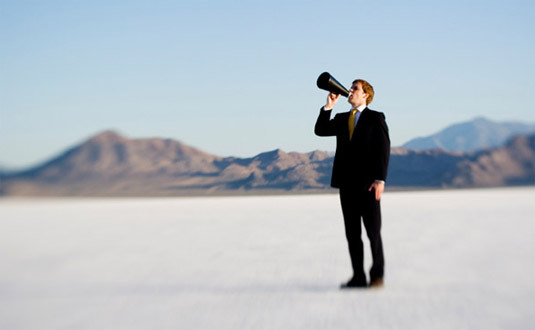 Suzie81 Speaks is looking to give sponsored and advertising opportunities! Here are a few facts about Suzie81 Speaks (of which proof can be provided if necessary on request). Since Suzie81 Speaks began in April 2013 (in less than two years), I have received nearly 364,000 views. Average number of views a day in 2014: Between 600 and 1500. Current number of followers: 10,900 (approx 6,200 WordPress, 4,500 Twitter, 120 Tumblr). I also have a fairly new Facebook page with 230 ‘likes,’ and it is growing weekly. A 185 x 185px button/banner in the upper right corner of the page, with a direct link to your blog/company, which is a fixed feature for every page of Suzie81 Speaks. Promotion in the form of links to your blog/company during my #SundayBlogShare party each Sunday on Twitter. If you wish to advertise your blog for the next four weeks, please email me at suzie81blog@hotmail.co.uk where we can discuss the terms and conditions of the advertising. Promotional tweets to my #SundayBlogShare Twitter party during the day. Promotional tweets to all of the Twitter parties throughout the week that I participate in. I cannot guarantee an increase in following, or traffic, but everyone that has been featured as Blog of The Day so far has indeed received higher views than their usual traffic. Interested? Email me at suzie81blog@hotmail.co.uk. Similarly, if you wish me to review products for your company, also feel free to email me at the same address. Note: all payments are made through PayPal and are required in advance.